Digital Photo Repair Brought Your Pictures Back To Life, So Choose the Right Frame. This may seem like an easy enough decision. You can just go to the store, pick up a frame which appeals to you and buy it. If so, you’re thinking wrong! Frames for your photographs need to have the right cover. Now, most frames come with a plastic or acrylic glazing. However, your best bet is to go with glass. Although fragile, the glass glazing works best when displaying a picture. And since glass comes in different types, you can take the chance to protect your restored photos with a UV or non-reflective glass. - Don’t Stuff the Box - you may end up with damaged photos. Another way to make sure that your restored photos aren’t damaged is by keeping them in a moderate sized container. Make sure that the picture does not bend or fold and stays either flat or upright when you place it in. Again, it must be stressed that you don’t overstuff the box and use non-acidic dividers to keep them apart. Since heat or water can make the photos stick together, these dividers will keep the pictures dry and separate. Even if the negatives were damaged, you should still keep them with you as a backup in case a mishap damages your restored photos. Acetate negatives or color negatives should be stored in cold storage so as to slow down the deterioration that has already damaged the picture. Adhesives are damaging. 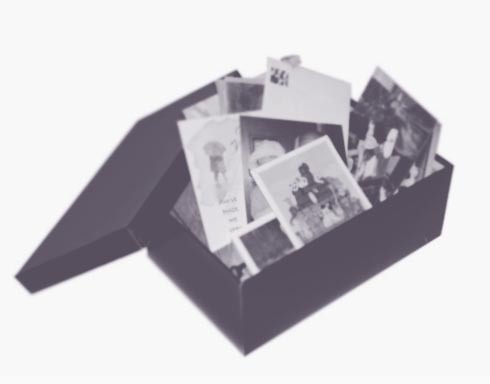 Synthetic glue, pressure-sensitive tape, steel staples or paper clips, rubber bands, plastics or PVC covers and magnetic albums are all a no-no if you want your restored photos to remain in pristine condition. Your best choice for sticking your pictures in photo albums is to search for one that has Japanese paper hinges. This way, you will be able to hold the picture in place without using any adhesive. Food drinks and even the body care products you use contribute in damaging and staining your pictures. You must remember that the pictures are printed on delicate paper, even if they are of high quality. Your fingers can put permanent stains, so keep your hands clean, lotion free and near the edges. This Christmas, Heritage Photo Restoration and Genealogy offers assistance to all seeking digital photo repair. 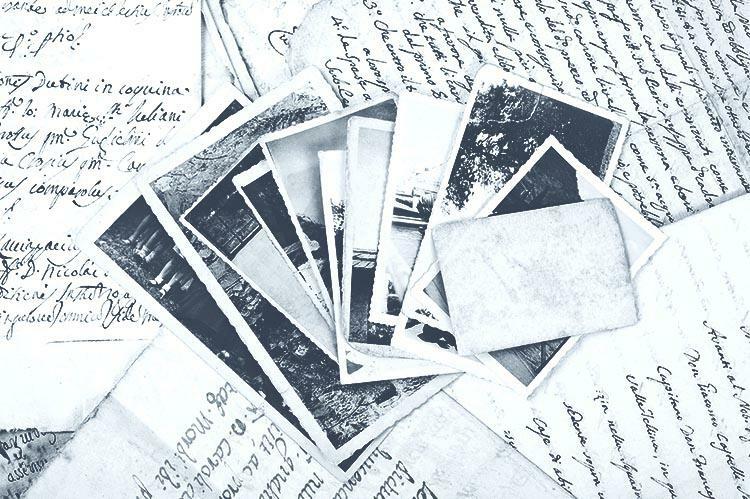 If you want your pictures restored as a wonderful holiday present for your loved ones, contact us and use all the information that we’ve provided in our blogs to preserve your memories and properly display them with pride. Did we mention we're also home to a fantastic, relentless Houston Genealogist? 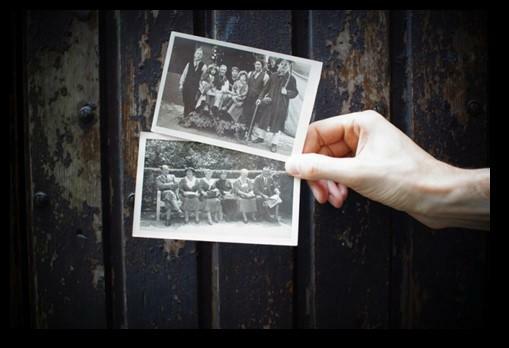 Heritage: The best photo restoration in Houston, Texas.